Does everyone on my team use their own login to use Avochato, or should we log in to the same account? Am I able to directly message from one Avochato account to another? Which members of my team should have access to Avochato? 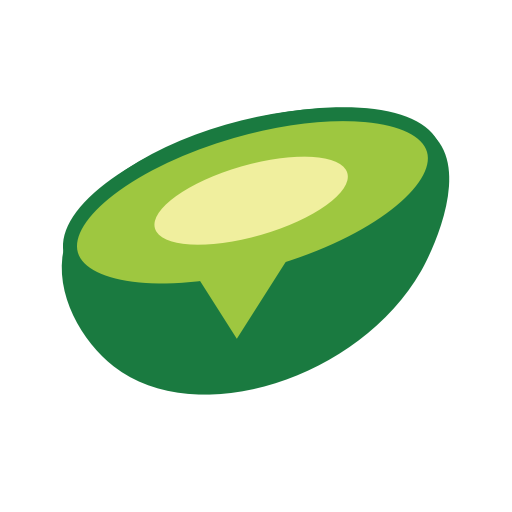 If you’re planning to use Avochato to communicate with employees, you’ll find yourself asking: should these employees also have a login to Avochato, or should I just text them from the app just like I’d text a customer? After all, it’s free to add additional seats to Avochato. You should decide which employees in your organization form the “hub” of people who would be sending and receiving text messages with the rest of the organization. Each of these individuals should have their own Avochato log-in so you can take advantage of features like assigning Owners to incoming messages. For example, a company that dispatches cable technicians would probably have a group of people at headquarters using Avochato, but each of the technicians would likely not have their own account. Broadcasts: How do I send one message to many people at once? How do I use an existing business phone number with Avochato?